$100 to spend at the store of your choice! Every month we will draw a new name from our current subscribers. 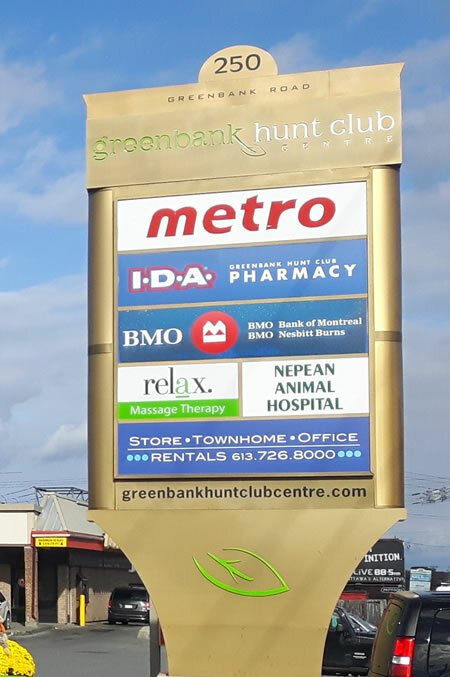 The winner receives $100 to spend at the store of their choice at Greenbank Hunt Club Centre (excluding Metro and Tim Hortons).